We're fans, just like you! In order to provide customers with the best experience possible, we hire associates who share the same passion for sports as our patrons. 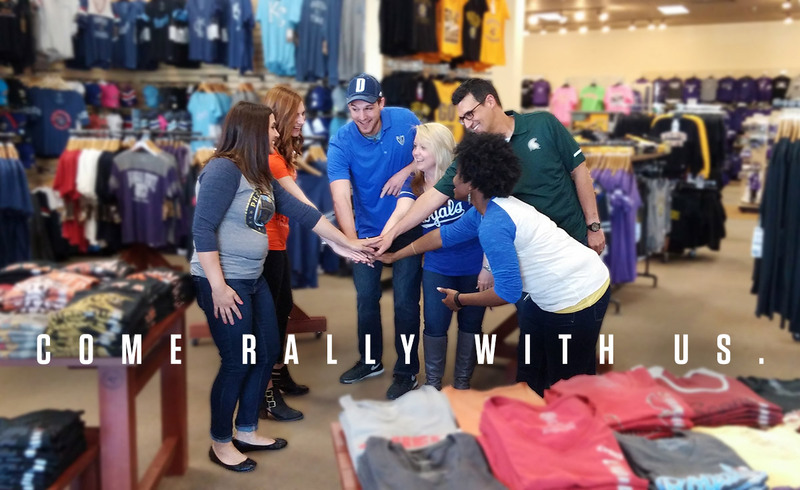 We encourage our associates to show their team spirit, so customers feel welcome to strike up a conversation about their favorite team, the latest game or even their favorite rivalry! We want to be more than just another sports store, and our associates help us stand apart from the competition. At Rally House, we understand that when our associates feel valued, they operate at their best and maximize their talents to benefit both themselves and the company. We offer our associates a competitive benefits package. Click below for more information. Not only does Rally House have team spirit for the sports teams we promote, we also have team spirit for our associates! This affords us the ability to promote from within and help associates develop their careers. 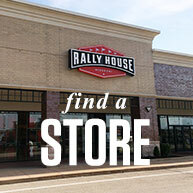 At a time when other retail companies are scaling back, Rally House continues to open new stores! Our leaders are committed to growing! We offer the flexibility in schedules that employees need. Rally House offers an array of benefits that range from medical insurance to a very attractive employee discount. Rally House offers competitive wages that reward performance.